The Syrian Jewish community of the Metropolitan area mourns the passing of Chacham Shaul Kassin Zt”l, who served the community for many decades. 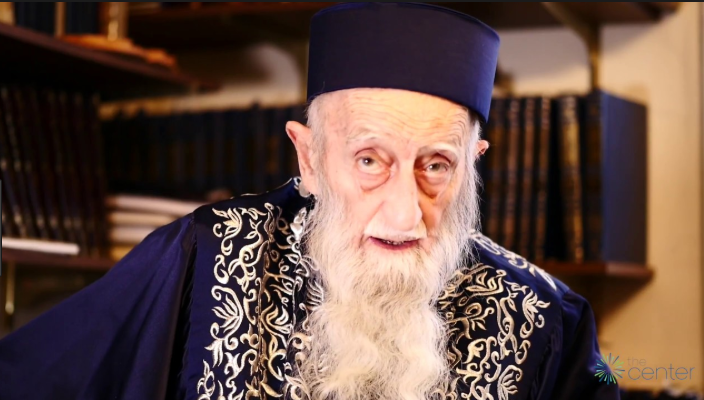 Chacham Shaul, who passed away at age 97, was the son of Chacham Yacob Kassin, who was the Chief Rabbi of the Syrian Community in New York beginning in 1932. Chacham Baruch Ben Haim, the brother in law of Chacham Shaul, served as Chief Rabbi until his passing in 2005. Information concerning the levaya will be posted when it becomes available.